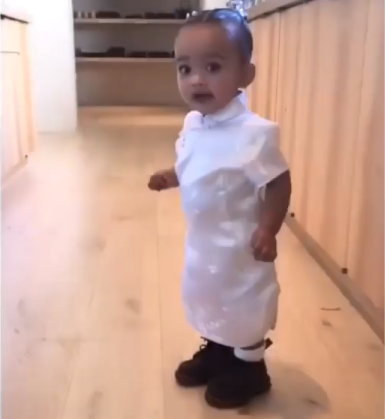 Chicago West turns 1 and for the Kardashians this is an opportunity to go all out with a spectacular birthday bash suited for little princesses. The theme of the party was Alice in Wonderland and a wonderland it was. Special themed decor, clothes, food, sweets and of course birthday cakes. The entire Kardashian clan attended the party and sang the traditional Happy Birthday song to Chicago. The Instagram accounts of the Kardashians and their close friends were filled with cute pictures and videos, commemorating the once in a life time event.